Swimming tones your muscles and reduces stress. 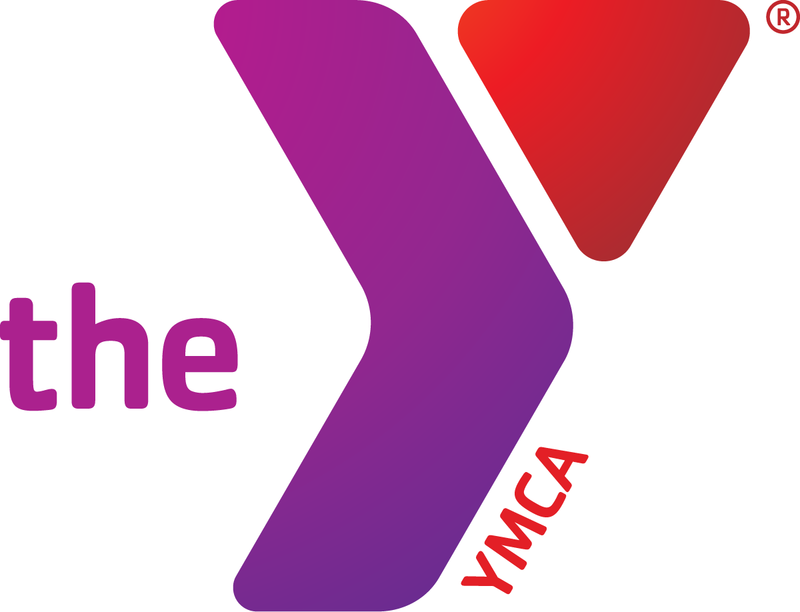 By signing up for one of the aquatic programs at Owensboro YMCA, you get the opportunity to work out underwater. Enjoy laps in the public pool or participate in swimming lessons. We offer private and group swim lessons, as well as parent-tot swimming lessons. Our lessons help kids feel confident jumping into the pool. Learning to swim helps children form good habits and gain skills that can help them. Call 270-926-9622 today to register for one of our aquatic programs in Owensboro, KY. Visiting a public pool in Owensboro, KY is a great way to spend time with friends and family. You can also sign your children up for swimming lessons so they can tread water and get around more easily. We also offer one-on-one swimming lessons. These private lessons teach participants everything from the basics to stroke techniques. Contact us now to learn more about our swimming lessons in Owensboro, KY.